Pioneers in the industry, we offer Cable Glands such as Double Compression Brass Cable Glands, Brass Cable Glands and Brass & Aluminum Cable Glands from India. We are among the renowned names in the industry, engaged in offering Double Compression Brass Cable Glands to our priceless customers. 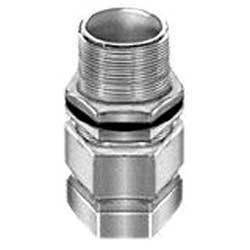 These cable glands are meticulously designed by expert professionals and are regarded for their dimensional accuracy. Customers can avail these components as per their diverse requirements and even in bulk quantities. 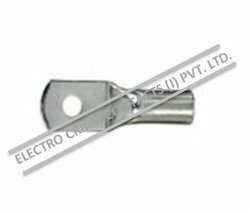 From the years of commencement, we are engaged in offering a huge assortment of quality approved Cable Lugs (DIN 46235).